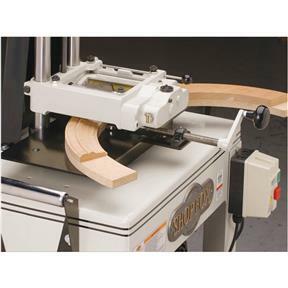 This Elliptical Jig enables the Mini Planer/Moulder to make high-quality arched casings and mouldings with the same profile normally produced when cutting straight runs of moulding. Ideal for round-top windows and arched doorways that are characteristic of fine custom woodwork. 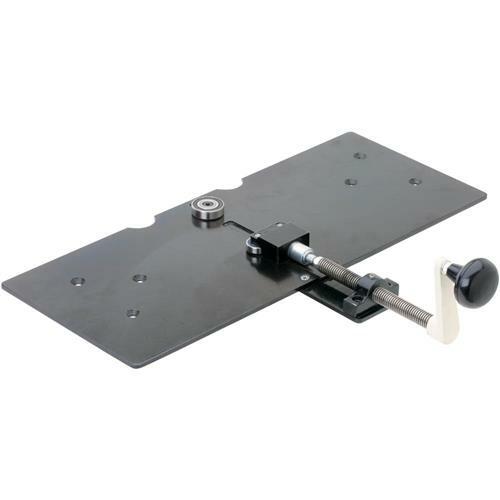 This jig requires a shop-made 3/4" thick template of the same arc or radius as the workpiece. 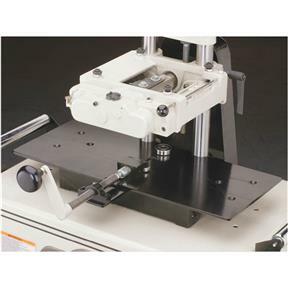 Maximum width capacity is 5-1/2".